There are plenty of important issues that occupy the minds of lacrosse coaches and athletic directors at the outset of every season. Scheduling, travel accommodations, athletes’ academic performance, and, of course, the team’s prospects are annual concerns for people who are charged with leading groups of young lacrosse players at the scholastic or youth levels. However, one more source of apprehension is often overlooked: team apparel. 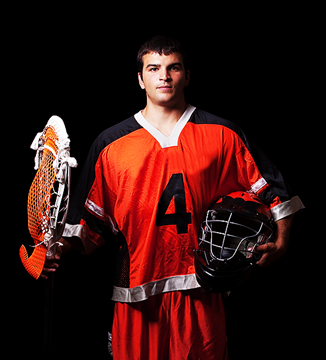 In youth and scholastic lacrosse, teams generally buy uniforms every three years or so because of the wear and tear that jerseys undergo over the course of several seasons. Unlike practice apparel (which students can often buy and keep), team uniforms are typically recycled, leading to their deterioration. While three years may seem like a long time, it will sneak up fast. Your players will expect an upgrade in terms of both performance and appeal when it comes to uniforms, and your school should be prepared to offer them just that by being well-versed on the latest styles and trends. While Under Armour is a prominent favorite, there are several alternative brands of similar quality worth considering when updating your uniforms. Under Armour is a giant in the lacrosse community. It’s the most popular lacrosse brand and is thus the most desired. If your program doesn’t have a lot of money to spend on lacrosse uniforms, this might discourage you from pursuing Under Armour’s products, but it shouldn’t. The brand offers a wide range of team uniforms that appeal to any budget. At the higher end of the spectrum are the fully sublimated custom uniforms, which have a MSRP (Manufacturer's Suggested Retail Price) of $175. These uniforms are a great option for teams with a deep budget willing to pay for a truly unique look. To play around with Under Armour's different custom uniforms (both standard custom and sublimated), check out their uniform builder tool. Conversely, Under Armour makes standard stock uniform sets that come in closer to $90. This includes multiple female styles with different fits. It’s rare to find a brand with such variety when it comes to both male and female lacrosse uniforms. 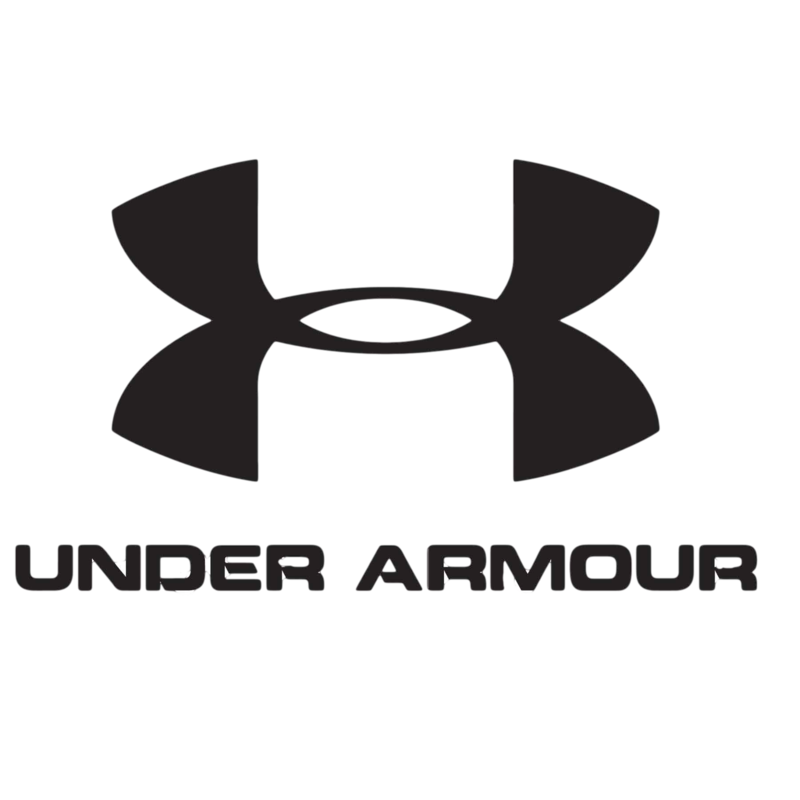 If your players want to sport a prominent lacrosse brand this spring, Under Armour is the best choice. 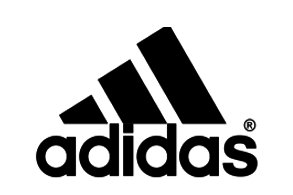 Adidas is another well-known brand that offers both high-end and affordable gear. This wasn’t the case just a year ago, as Adidas is making $95 stock uniforms for the first time this spring. The company has always produced high-quality sublimation gear and regular custom jerseys. Highly customized uniforms usually cost in the neighborhood of $200. Unlike Under Armour, Adidas doesn’t have a strong connection to lacrosse. However, it’s a renowned brand that will satisfy the brand-conscious types. Warrior/Brine is on the other end of the spectrum. Warrior and Brine are technically two separate brands, but they are manufactured by the same company. Though Under Armour and Adidas are more recognizable because of their stature in other sports, Warrior/Brine goes toe-to-toe with these giants in the lacrosse world. Warrior/Brine has a long history of making top-notch lacrosse sticks, gloves, and other gear, and it’s now producing increasingly coveted uniforms. These jerseys range in style from stock to custom to reversibles, the last of which costs $160 per sublimated uniform. Reversible Lifestyle is the best in the business in regards to uniform sublimation. The brand doesn’t even manufacture stock jerseys. It simply allows teams to create their own designs with the added cost-efficient benefit that the uniforms are reversible. A 1-ply sublimated reversible jersey with shorts package costs around $175, but you essentially get 2 uniforms for the price of one since it is reversible. Not a bad perk when comparing against UA's and Adidas's options. Also unlike UA and Adidas, Reversible Lifestyle offers 100% full sublimation customization. You can submit any graphic or pattern you want to be printed anywhere on the uniform - other brands force you to choose from preset patterns. Champion is the sponsor of U.S. lacrosse and offers stock option for both genders in the $70-$90 range. Augusta is even less pricey, with its high-end gear costing $40-$5 making it a great choice for youth teams. It’s great to have this information when you begin uniform-hunting, but the best way to outfit your team at the most budget-appropriate price is to work with a team dealer. Team dealers can facilitate your apparel order and get you a steep discount on top brands’ gear, ridding you of at least one headache as the season approaches. If you're in the market for lacrosse uniforms, check out some of our women's and men's package options below.